Schatz & Steinberg P.C. has successfully recovered money for thousands of clients. We vigorously seek to secure you compensation and we’re and not afraid to go to trial to fight for you. 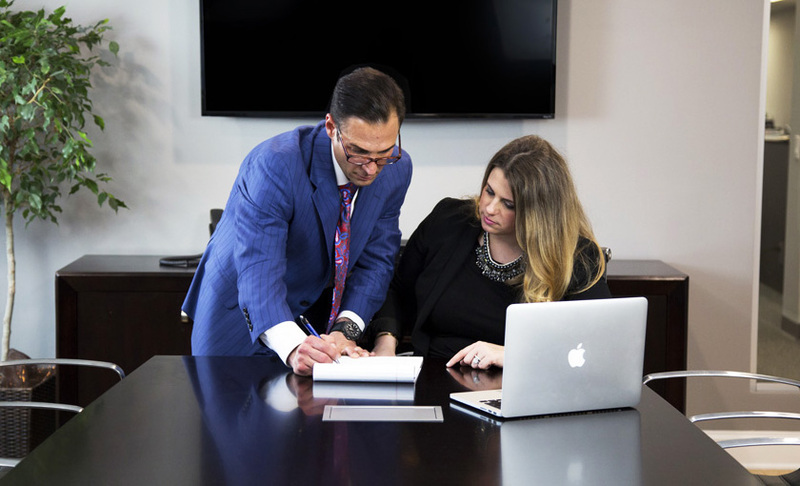 You deserve the aggressive representation Schatz & Steinberg provides. Slip and fall injuries are commonplace in and around Pennsylvania and New Jersey, especially in winter months due to snow and ice. Business and home owners are responsible for ensuring their property is safe and free of hazards that may lead to a fall on their property. The vast majority of slip fall cases are due to business owners not meeting city standards to ensure their patrons are safe or home owners not shoveling their sidewalks to pedestrians. Sometimes it is the property or sidewalk itself that is dangerous as a result of cracks and holes. Most of these conditions formed over time and the owners likely knew of their existence and chose not to fix their properties. Many times these accidents can result in serious injuries like herniated disks and fractured limbs. If you or someone you care about have been injured as a result of a property owner’s negligence, call our lawyers at Schatz & Steinberg, P.C. to help guide you and protect your rights. Slip and fall victims often feel intimidated or made to feel that they are at fault for their injury when it is the property owner’s responsibility to make the property safe for use. Before answering any questions or signing any agreement, consult our personal injury lawyers who will advise you and fight to win you maximum compensation for the injuries, medical bills and lost wages you have suffered as a result of the accident.